Everyone has those few staple items which they really couldn’t replace, despite how many new things they buy. 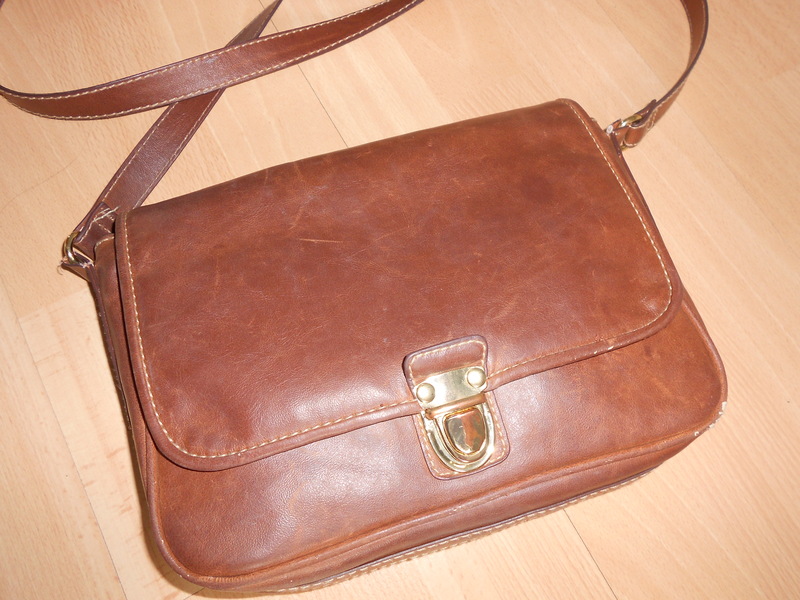 For example; a bag which goes with every outfit, or a pair of extremely comfortable shoes. I’m going to show you my all time favourite items, from clothes to make up. This lipstick is amazing, it is extremely moisturising and gives your lips the perfect subtle peachy/orange colour. 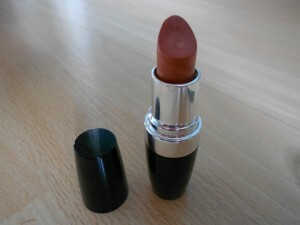 It is from Avon and is in the shade ‘silky peach’. 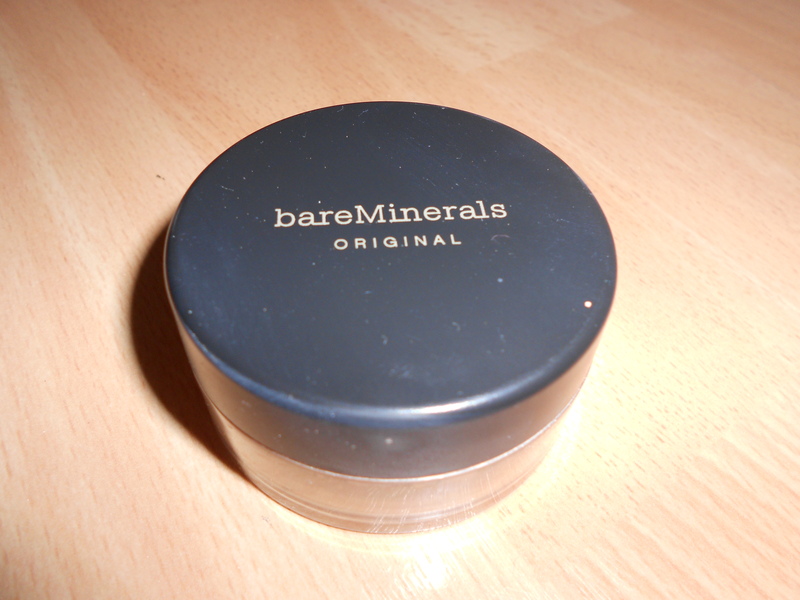 I use this mineral foundation on a daily basis. It gives an extremely natural look as if you aren’t wearing foundation at all, whilst still covering your imperfections. Mine is in the shade ‘fairly light’. 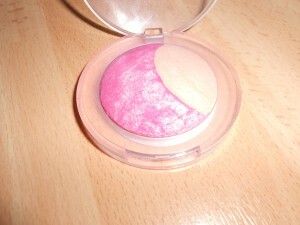 This blusher is from The Body Shop and is in the shade ’01 Petal’. 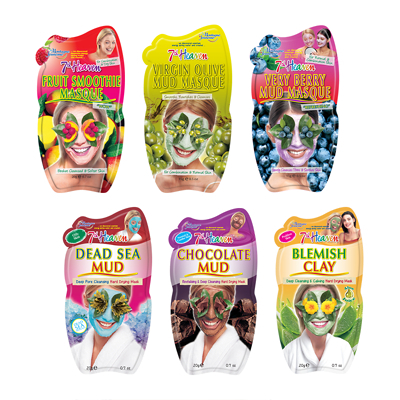 It’s absolutely brilliant and gives even the dullest skin an instant, natural looking glow. I love this coral coloured nail polish from Collection 2000. 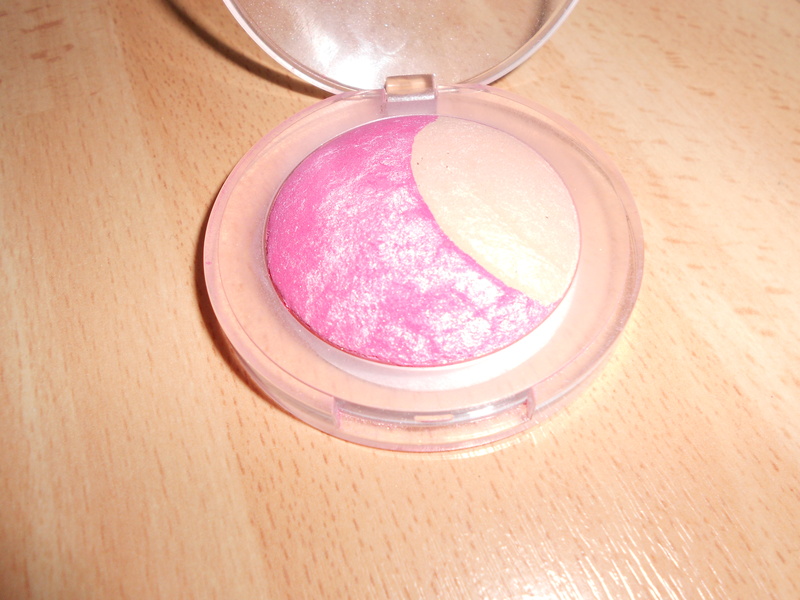 The shade (‘fruit salad’) is perfect for summer and lasts for a long time. I honestly couldn’t choose a favourite between these two perfumes, they both smell amazing! Loverdose by Diesel is quite a strong scent, whereas Elizabeth Arden’s Sunflowers is light, fresh and perfect for everyday wear. 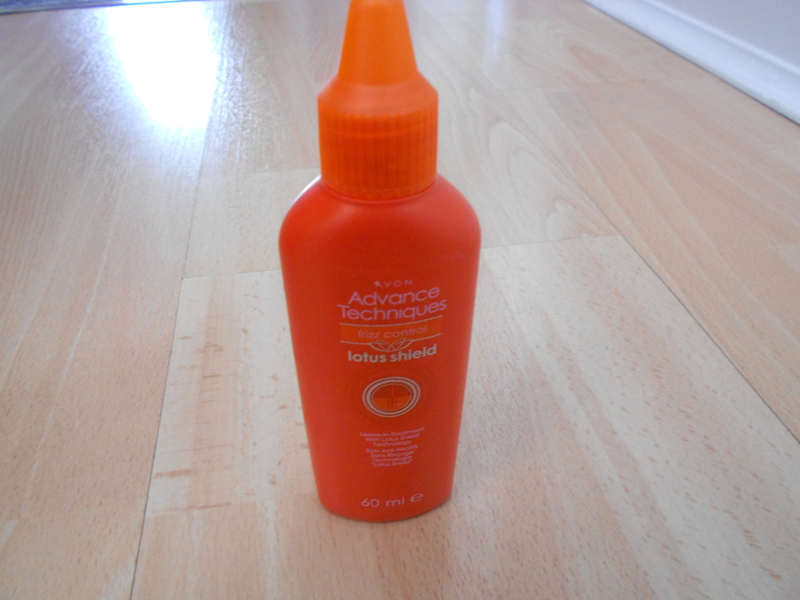 This leave in conditioner from Avon is a life saver, it makes my hair so soft and lasts for three washes. 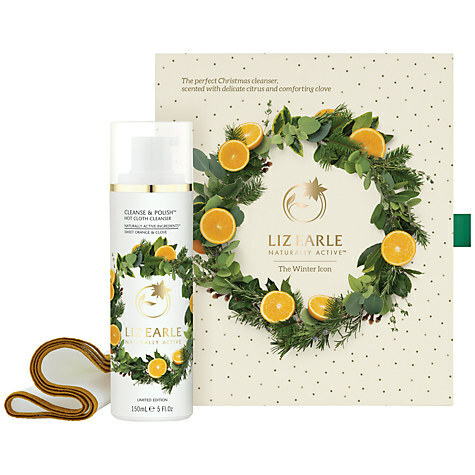 I apply it once a week to the ends of my hair after showering and it helps to prevent split ends and keeps my hair looking and feeling healthy. 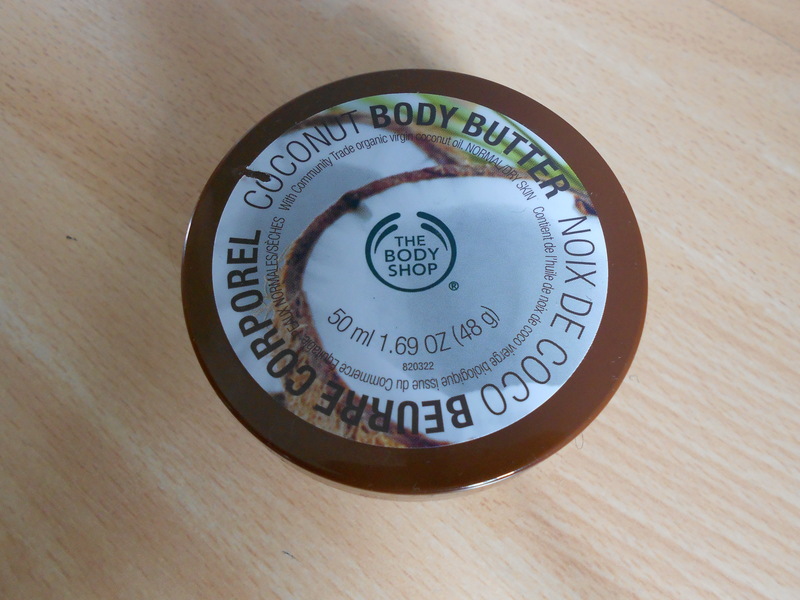 The Body Shop’s coconut body butter is absolutely brilliant; it smells amazing, sinks in really well and keeps my skin so soft. 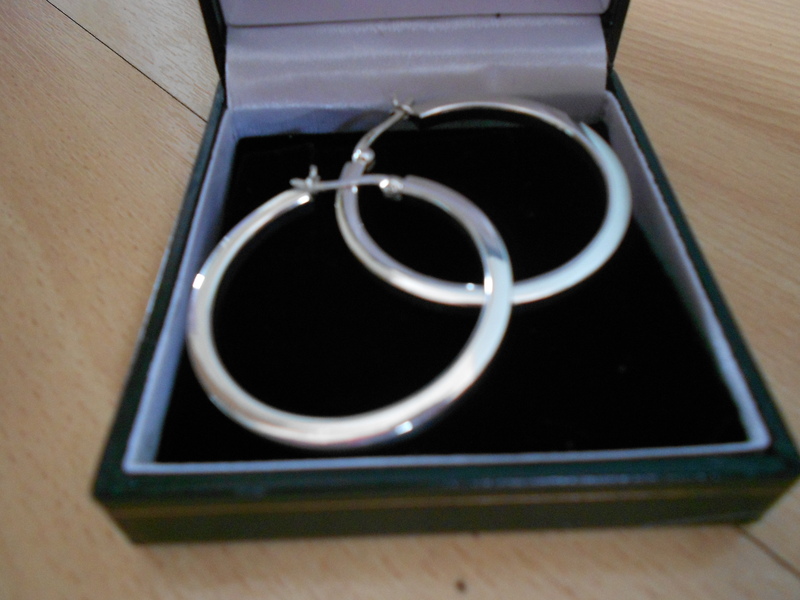 These earrings are my absolute favourite; they go with everything and are the perfect size. Unfortunately, I’m not sure where they’re from as they were a birthday gift. I got this bag from H&M last year and I haven’t stopped wearing it since. 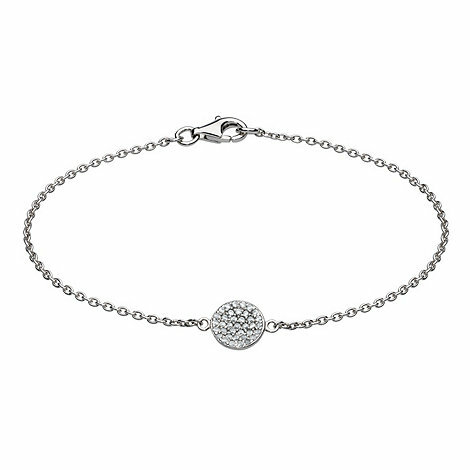 It’s a really good size and allows me to carry just the right amount. 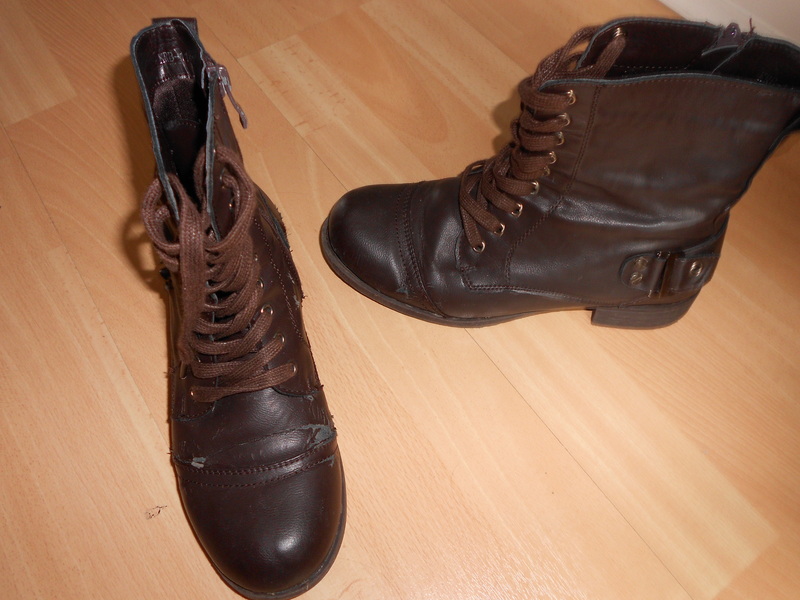 These shoes go with everything and are extremely comfortable. They were a bargain too; I got them for £10 from Madhouse. I wear this coat from from House of Fraser constantly; the leather is so soft and it is extremely flattering. 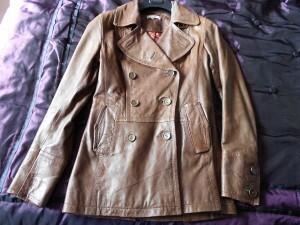 It was a little bit pricey originally, however I got it on sale for £100 from £275 .